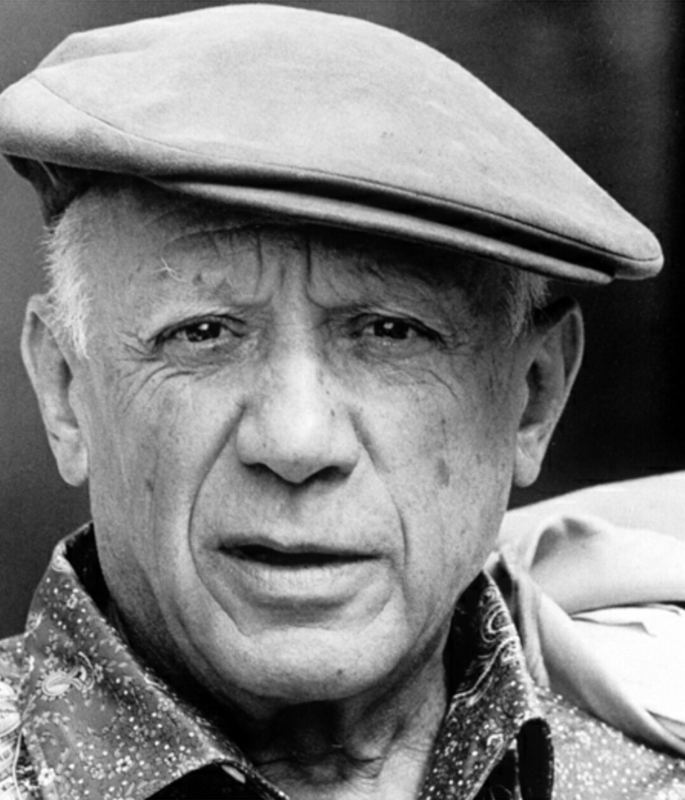 In his last years, Picasso’s productivity dropped off from the manic peaks of his youth. To be fair, he was in his nineties by then, and in all his decades, had created more than 50,000 works of art ranging from sculptures to sketches, in addition the paintings he was most famous for. He had certainly earned a quiet retirement, and he seemed for the most part content with his lot, if disappointed by his exile from his native Spain. Tagged 1973, Couple, Feb 18, Neil Diamond, Pablo Picasso, The Last Picasso.